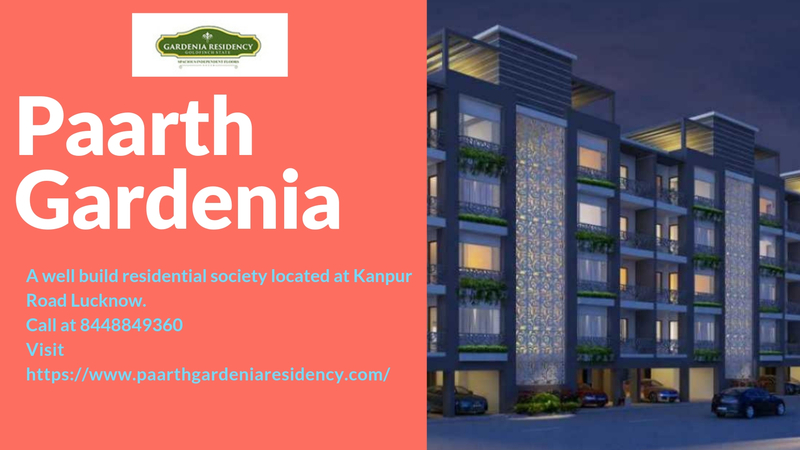 After winning the hearts of large customer base in different cities across India, Paarth Infrabuild Private Limited is coming up with an ultra-premium residential development by the name of Gardenia Residency in Lucknow, Kanpur Road. The group is known for its quality and amazingly designed homes with all new experience of great living. 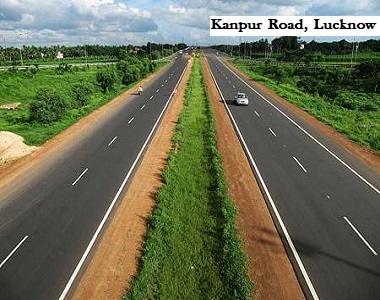 If you are planning your dream home in the City of Nawabs, Paarth Gardenia Residency Lucknow is the best option. 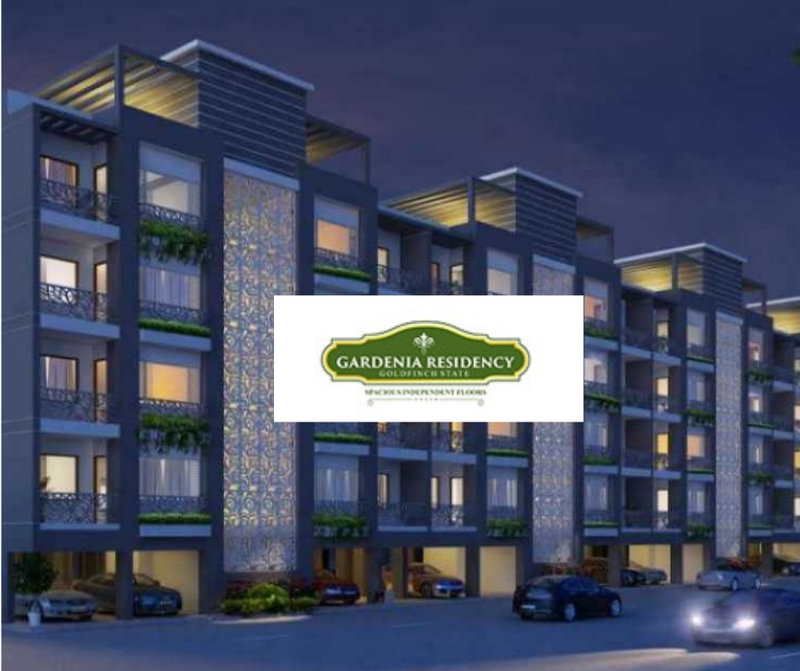 The 3 BHK independent luxury homes at Gardenia Residency are perfectly designed with special emphasis on green surrounding and optimum utilization of space. All possible modern day amenities are available here to elevate the living standard of the residents. Apart from this, the intricately designed interiors at the complex promise a life beyond imagination. Various schools, institutions clinics, grocery stores are located within 5 Km of its radius. Railway Station is just 15 minutes’ drive from the site, proposed Metro Station is situated at a very short distance and Amausi Airport is located at a short distance of 3 km. 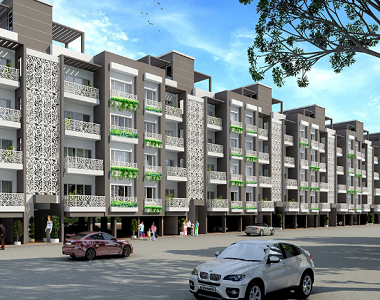 Paarth Gardenia 3 BHK apartment’s area varies from 1660 sq. ft. to 1700 sq. ft. with a price starting from Rs. 59.76 lakhs onwards. The residential floors come with several unique and interesting features and amenities such as VRV system, modular kitchen, video door phone, gas supply through PNG pipeline, RO water system, exclusive parking slots for each unit. The whole complex of the project is earthquake-resistant with RCC-frame work and the external wall finishes are done with waterproof paint. Special attention is given to the interiors of the unit to ensure high quality and classy living. There is a grand clubhouse at the complex where the residents can sit and spend their quality-time while socializing. Kitchens are tastefully designed with special emphasis on polished Granite platform with stainless sinks and drain board with single lever sink mixer and 2 ft. ceramic tiles over granite counter. Paarth Gardenia also offers facilities like swimming pool, gym, and indoor games like snooker/pool, table tennis, lawn tennis, children’s play area and multipurpose courts. The project has beautifully landscaped central parks with morning walk tracks. Huge space, luxurious amenities, well-planned location, and convenience are the best things about the project that give high reasons to invest in this property. This is a brilliantly designed property that is going to set a new benchmark of luxury living and world-class architecture. This will be the best property in this region designed innovatively and ensure good future returns.